Judy Schriener is a journalist who has been covering the design and construction industry for more than 20 years. Most recently, Schriener was Managing Online Editor for McGraw-Hill Construction, as well as Editorin-Chief and a co-founder of Construction.com, the Web presence for McGraw-Hill’s Construction Group. Publications include Engineering News-Record (ENR), Architectural Record, GreenSource and several regional magazines. Currently Schriener, a baby boomer, is a freelance journalist who frequently speaks at trade shows, conferences, seminars and other meetings, of late mostly about how boomers are affecting and will affect different aspects of life as we know it as they age. 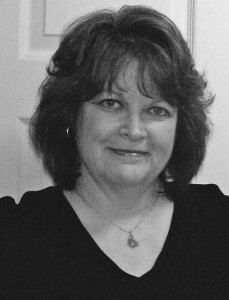 Schriener has been honored by many organizations in her journalism career. She may be reached at Judy@Building-For-Boomers.com and on Twitter as www.twitter.com/bldg4boomers and on the Web at www.Building-For-Boomers.com.